Toggle navigation Shape1EBF4A22-EFED-4B9E-898D-D9BD14667547Created with Sketch. Our highly skilled team of metal workers fabricate the steel buildings at our U.K. factory and we are confident that our Steel Buildings are of the highest quality available on the market today. 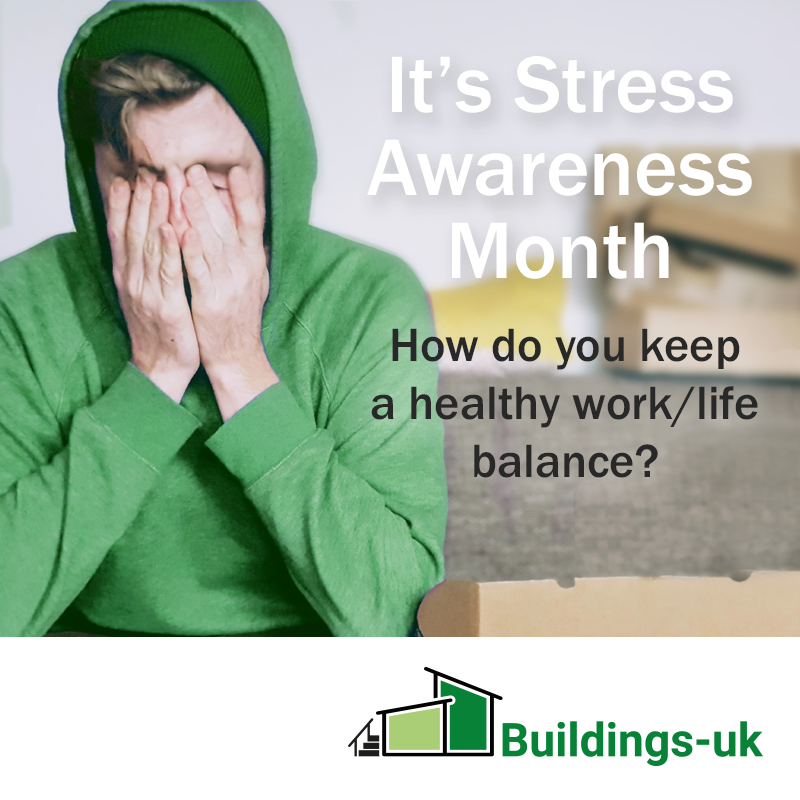 If you see a project similar to what you are looking for, get in touch with us on 01299 488988 and we can help you whatever stage the project is at. We are a specialist company dedicated in the design, onsite, offsite fabrication & installation of highly engineered steelwork buildings & bespoke staircases. Our April #offer is now on! 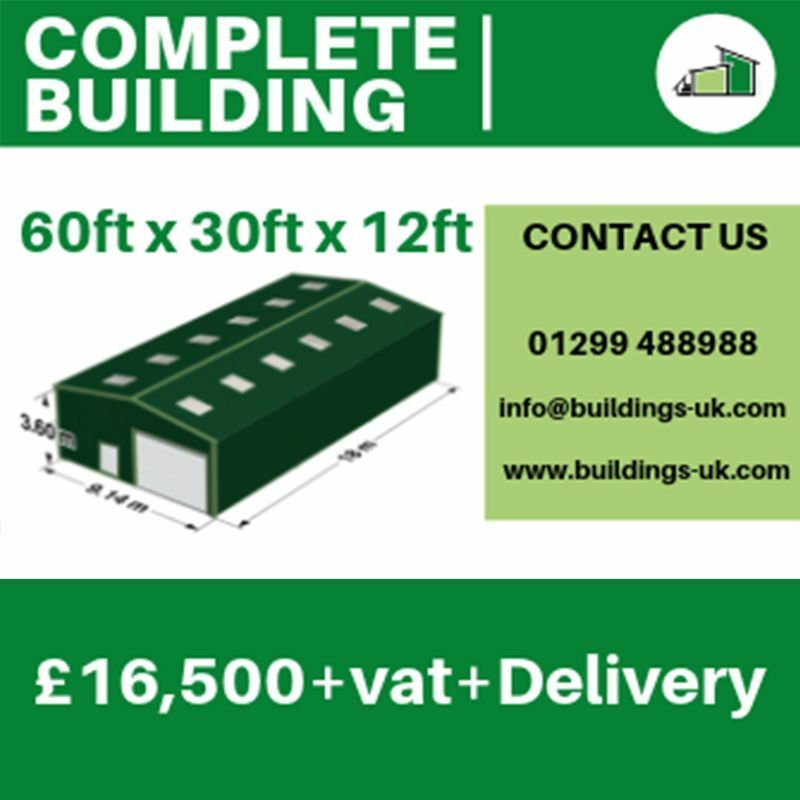 Our #SteelFramed Complete Kit #Buildings are on offer now for £16,500 + delivery + VAT! Finance available with no deposit. 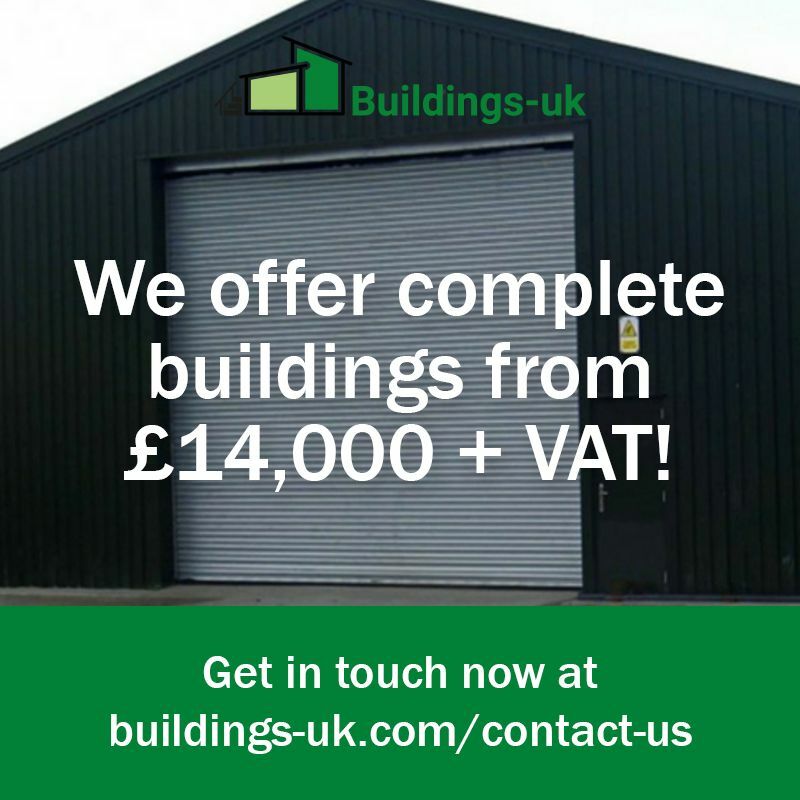 Call us on 01299 488988 or email info@buildings-uk.com for more information.